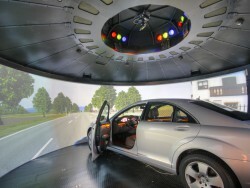 The founder of VSimulation worked many years at the Driving Simulator from Daimler AG in Berlin in different positions. 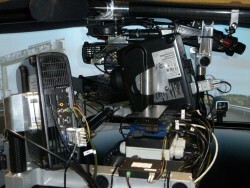 At the end he had been responsible for the visual system. 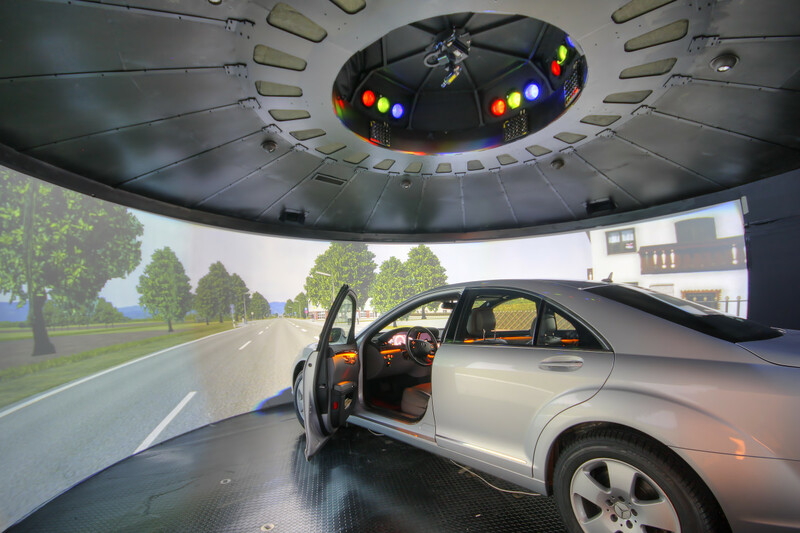 The founder of VSimulation was member of the project team for the new advanced Driving Simulator from Daimler AG in Sindelfingen. 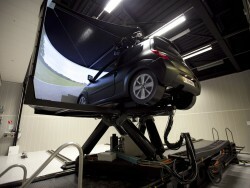 He designed the visual system for that high end Driving Simulator. 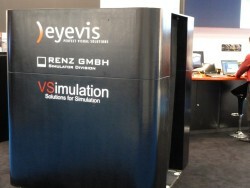 VSimulation and his partners showcased two different mobile Driving Simulators at ITEC 2011 and 2012. 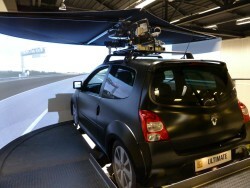 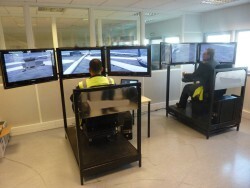 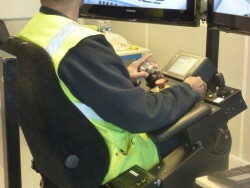 Together with his partners from IMTEC GmbH and Hahlbrock GmbH VSimulation worked on the upgrade of the Renault Ultimate Driving Simulator in Paris. 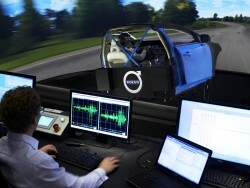 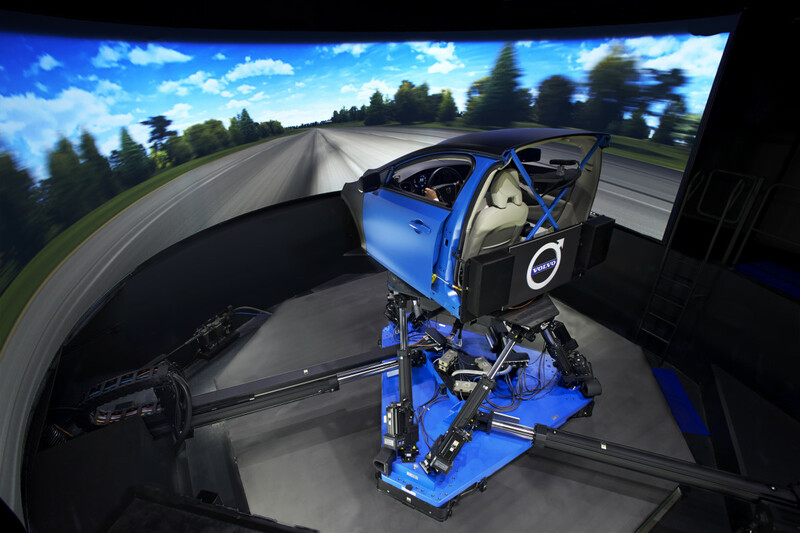 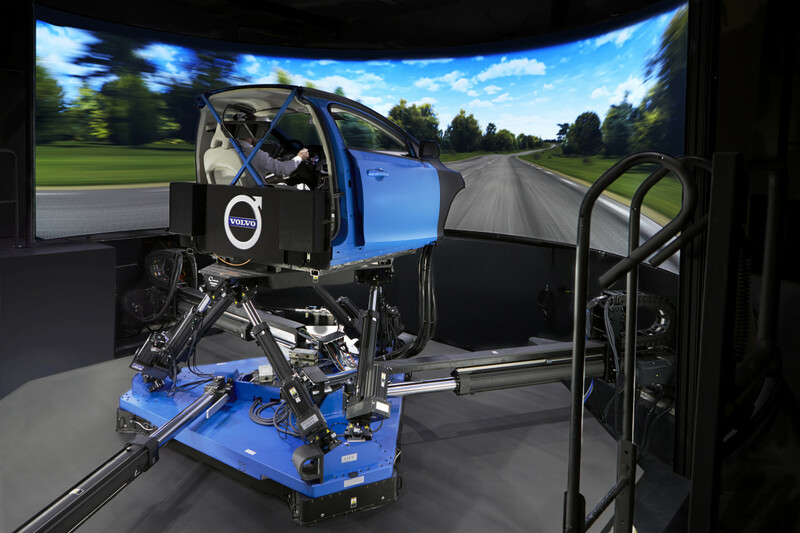 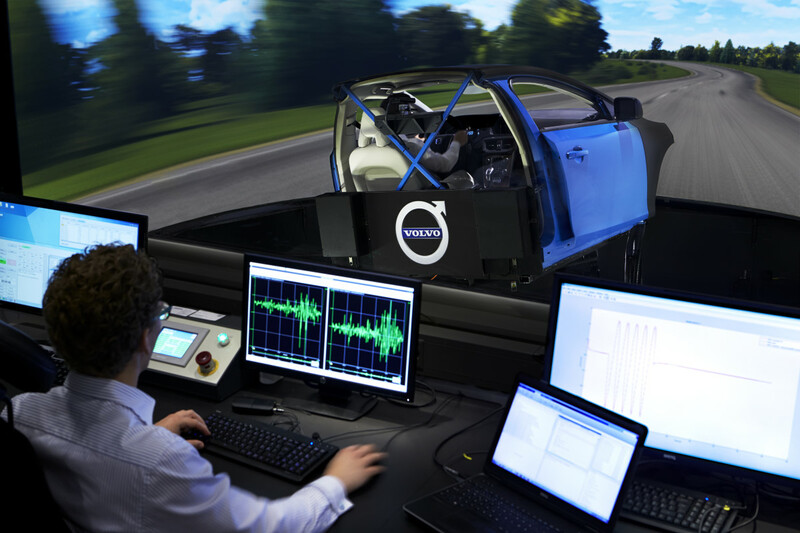 VSimulation was responsible for the project management of the high dynamic DiM Driving Simulator from VI-grade that has been installed at Volvo Car Corporation in Gothenburg, Sweden. 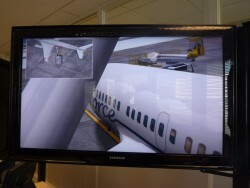 VSimulation frequently works with a major provider of airfield simulators for training of plane de-icing and pushback operation of planes. 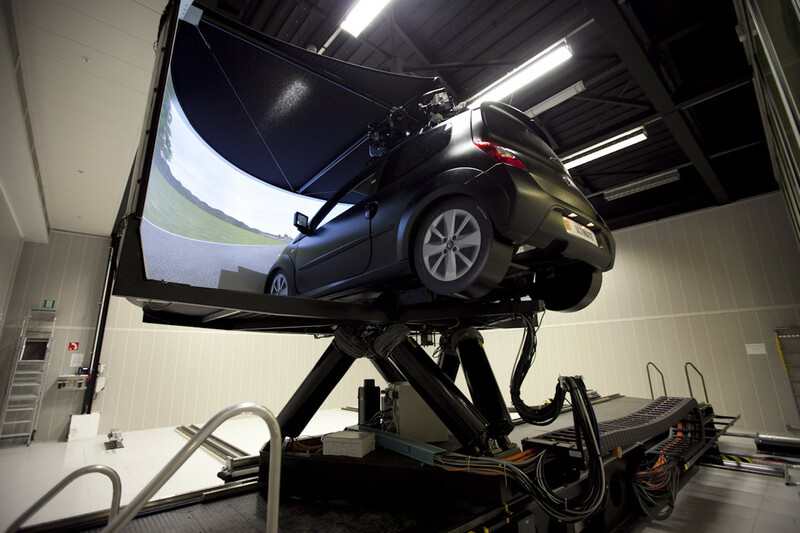 VSimulation provided consultancy for a new Advanced Driving Simulator at Hyundai Motor Company, Korea. 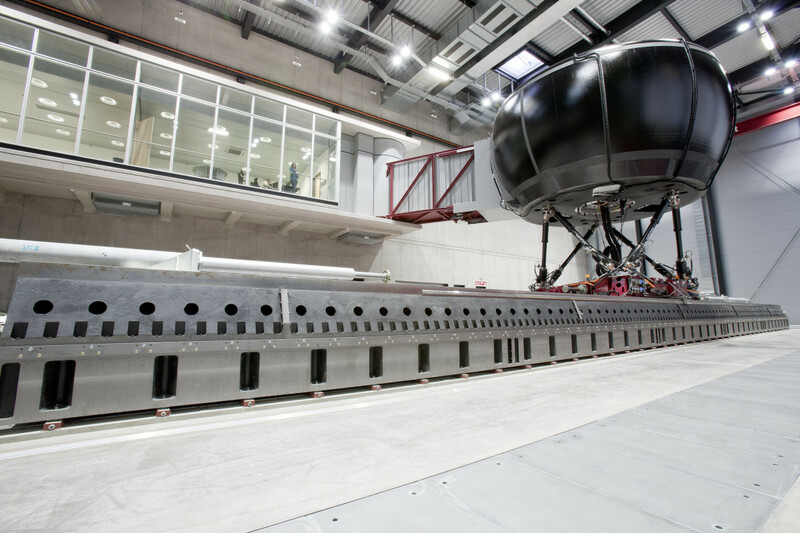 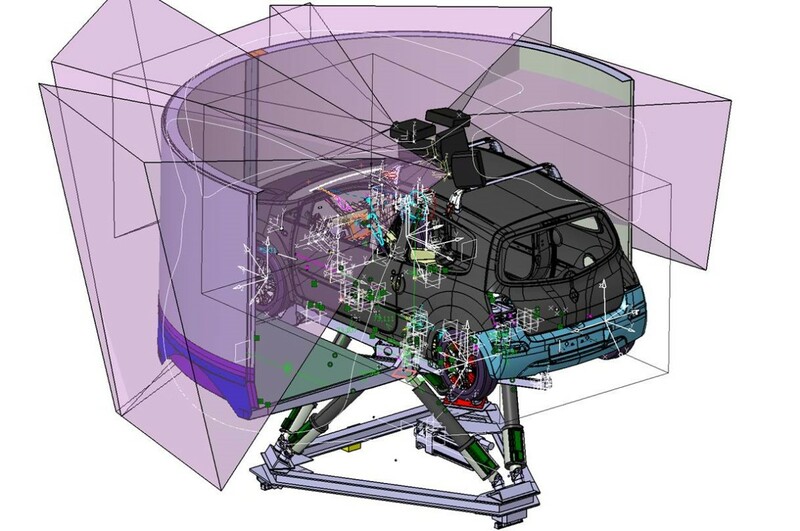 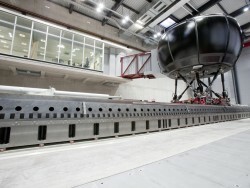 VSimulation works with IMTEC GmbH and Hahlbrock GmbH on a large full motion base Driving Simulator at a major German university. 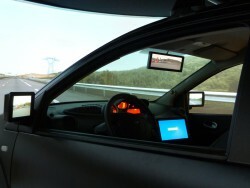 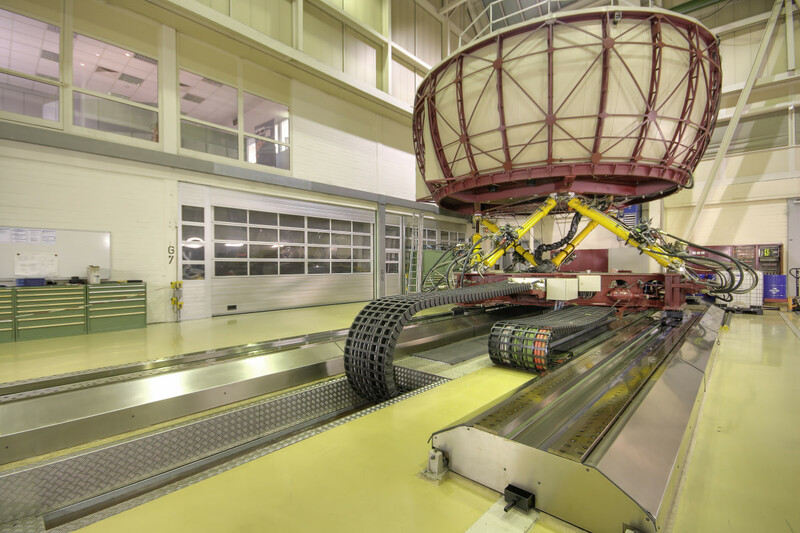 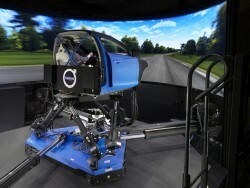 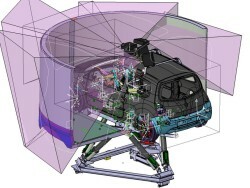 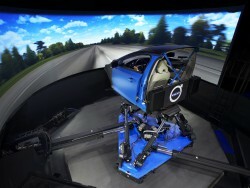 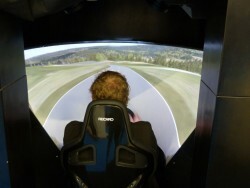 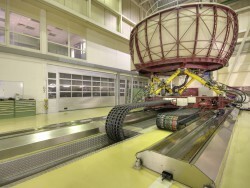 VSimulation works as project manager for another high dynamic VI-grade DiM Driving Simulator at a major OEM in Europe.